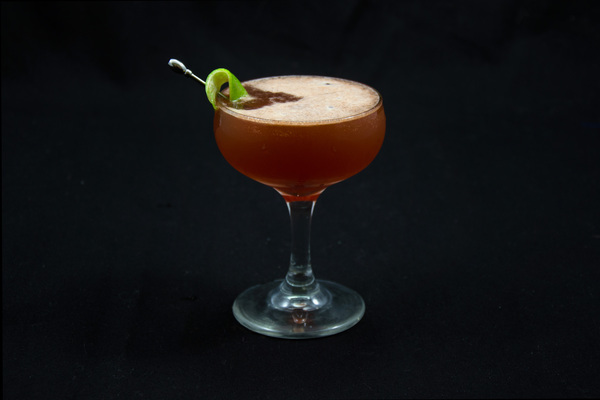 Word has it, this cocktail takes its name from the place it originated: The Pegu Club of Burma. This spot was a classic British men’s club, where proper gents would retreat from the societies they inserted themselves into, and loosen up after a long day of imperial dude stuff. For the sake of brevity and focus, we’ll end the profound commentary here and stick to discussing the beverage’s merits. 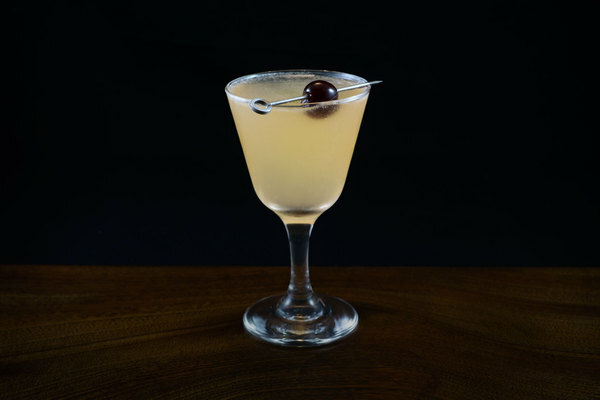 The Pegu Club is essentially a dressed up gimlet; a gin based relative of the daiquiri or margarita. 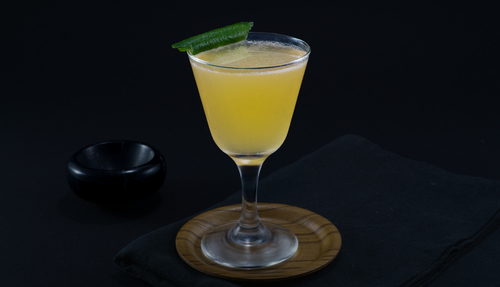 It’s a simple sour employing orange liqueur, lime juice, and bitters to brighten the base spirit, resulting in a tart, dry, and refreshing cocktail. When it comes to orange liqueur, we’re rather particular. Our go to is Pierre Ferrand Dry Orange Curacao, which delivers less sweetness and more bitter orange notes than alternatives. The bottle also looks great on the bar, where it should become a regular. If you happen to have Cointreau on hand, it’s a common substitute in this recipe. In The Savoy Cocktail Book, Harry Craddock referred to this cocktail as “one that has traveled, and is asked for, around the world." 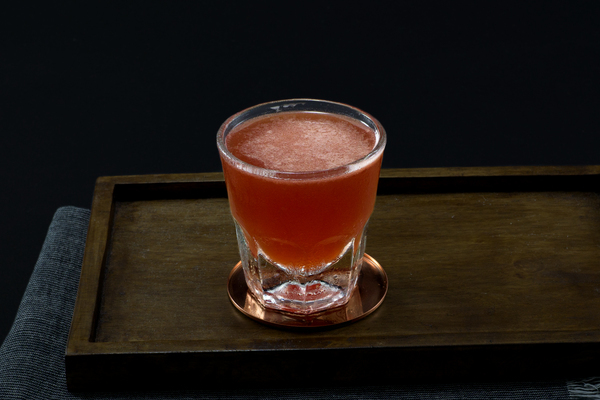 This global traveller has passed through many bartenders’ hands, and as each applied their signature spin, a handful of variations have emerged. Here we provide you with a slightly modified version of our favorite variation: one printed in Bitters by Brad Thomas Parsons. We bumped up the dosage of lime juice by ¼ oz to ensure a tart bite, but feel free to use ½ oz to ¾ oz depending on the nature of your limes and preferences.